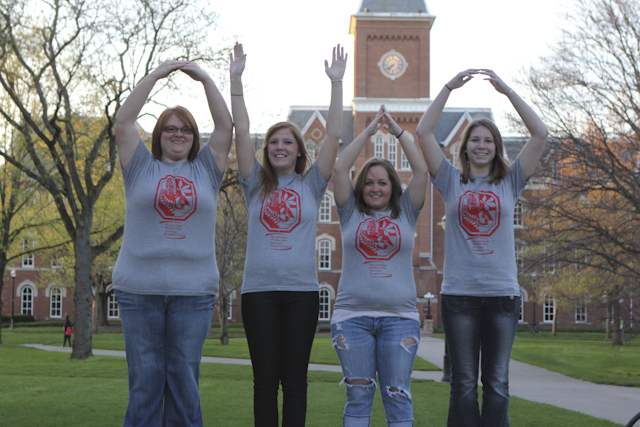 The Department of Agricultural Communication, Education, and Leadership at The Ohio State University is committed to education our students and preparing them for a successful career in the agricultural industry. Through our three majors – agricultural communication, agriscience education, and community leadership – we educate our students with skills and through real world experiences that will develop them into well-rounded agricultural professionals. Our faculty and staff are committed to helping our students achieve their career and professional goals. Have additional questions? Contact Emily Wickham.